Ready to Make Your Mark….Again? 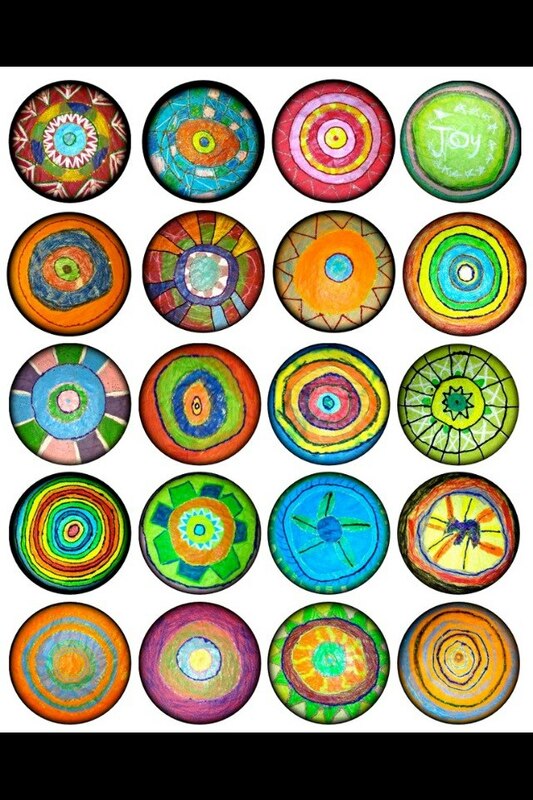 International Dot Day is coming up. On or around September 15, 2013, over a million people in 79 countries have pledged to ‘make their mark’ in the spirit of courage and creativity. Last year, I shared some resources for this day and for possible ways to connect the dots within your class, school, community and world. Writing the phrase, ‘connecting the dots’ just now, reminds me of an inspiring leader and challenger of the status quo for the purpose of moving forward. Will Northrop of “What If Concepts” is poised to help groups and individuals make their mark and uncover their purpose. In working with him at my school last year, he reminded us that our students should spend more time connecting rather than collecting dots in their learning journey. That it was important that their learning was meaningful, significant, relevant, engaging and challenging, and most of all that it helped them to connect to previous learning, their community locally and globally, and to their future learning, whatever that might look like. Dots made by my students last year on Dot Day. Each dot had a diameter of approximately 70cm and was made using wax crayons, water color wash, and glitter – because everything is better with a little glitter!